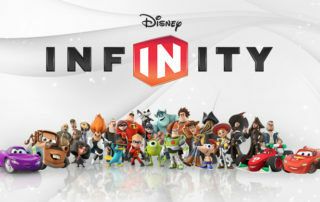 LEGO DC Comics Super Heroes Justice League Cosmic Clash is the latest straight to video action packed LEGO movie featuring an all-out battle against Brainiac. 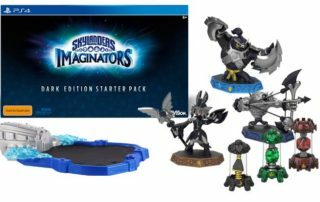 Skylanders SuperChargers deals at GameStop along with individually packed Donkey Kong and Bowser news and Disney Tsum Tsum for sale at JCPenney. 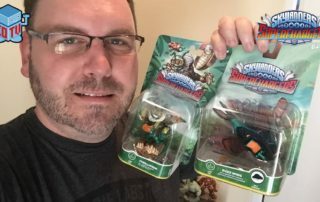 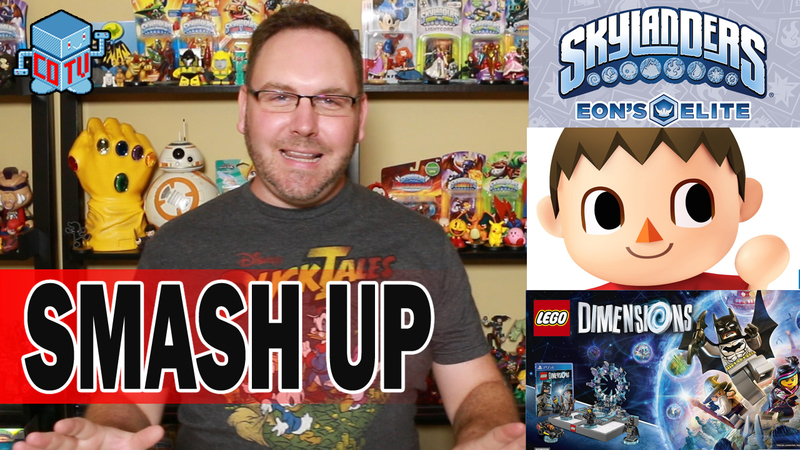 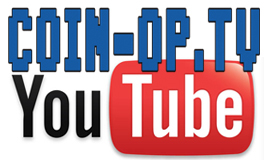 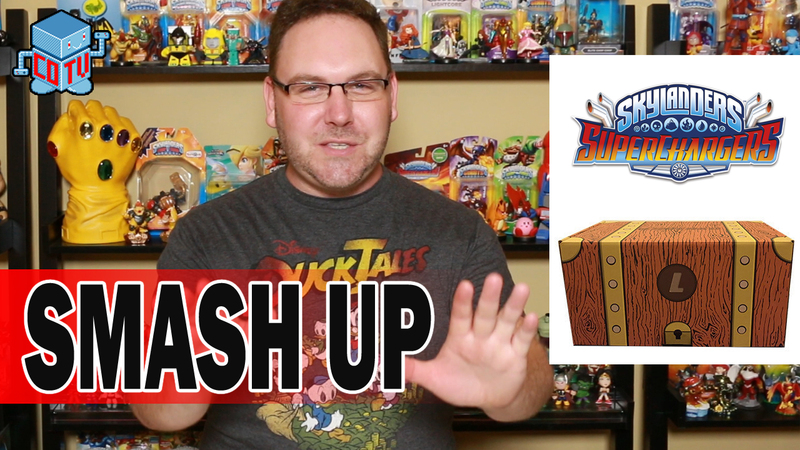 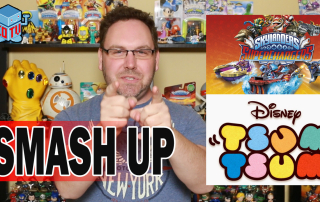 Skylanders SuperChargers and the new Lootaku box on the Saturday Morning Smash Up. 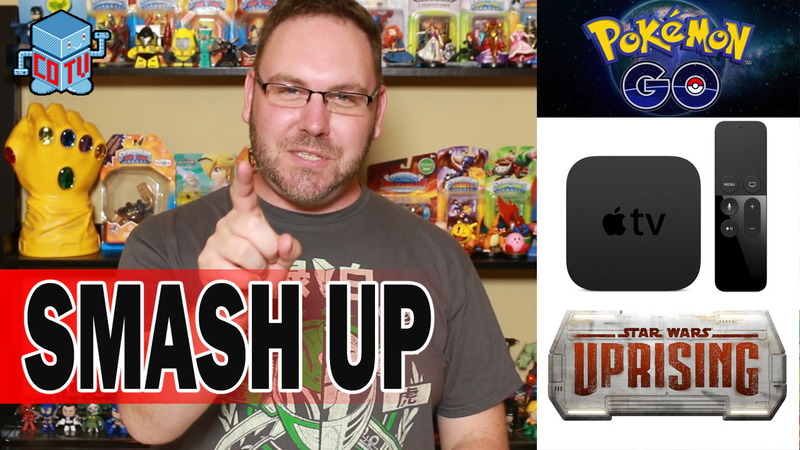 Pokemon Go, Apple TV with Disney Infinity and Skylanders plus Star Wars Uprising. 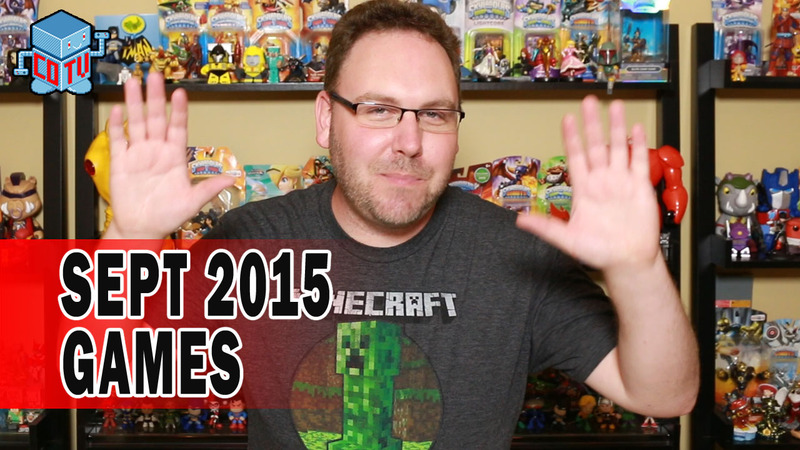 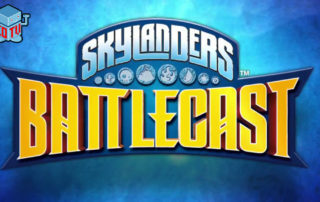 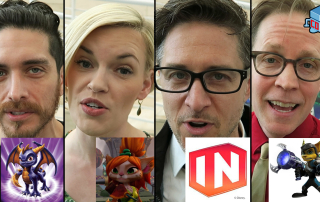 Skylanders SuperChargers and LEGO Dimensions both promise to be huge money makers for their respective companies.